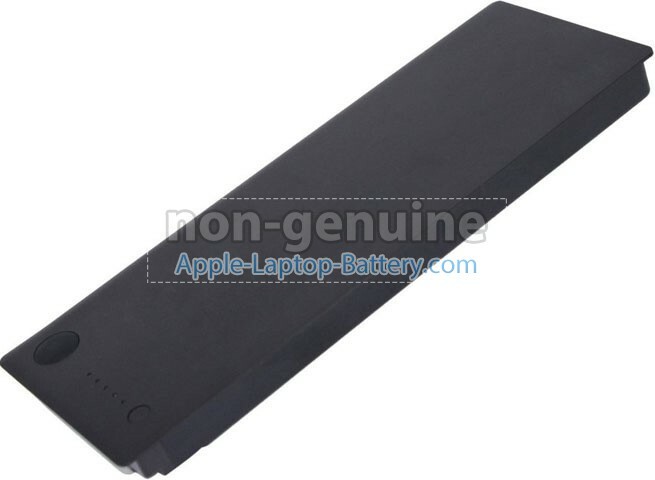 High quality replacement battery for Apple MacBook 13 inch MA255F/A is 100% compatible and will meet or exceeds original Apple battery specifications, all of our batteries for Apple MacBook 13 inch MA255F/A are made with high quality battery cells. 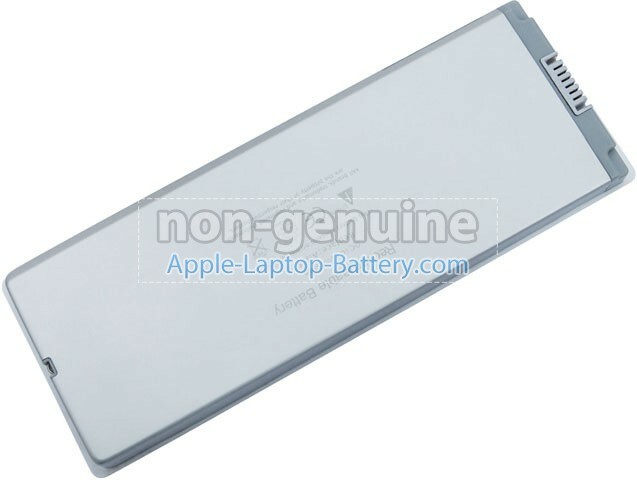 This battery replacement for Apple A1181(EMC 2092),A1181(EMC 2121),A1181(EMC 2139),A1181(EMC 2200),A1181(EMC 2242),A1181(EMC 2300). Brand new 6 cells (58Wh,10.8V) replacement battery for Apple MacBook 13 inch MA255F/A laptop is made with high-grade Li-ion cells from Panasonic, LG or Samsung to ensure maximum performance, high quality and long lifetime,cells are the heart of the battery. All our Li-ion replacement batteries for Apple MacBook 13 inch MA255F/A laptop have been tested and proven to match and/or exceed original battery performance and are 100% compatible with Original Manufacturer Specifications. Every piece of our replacement battery for Apple MacBook 13 inch MA255F/A has been tested and validated on Apple system to ensure the safety for your Apple laptop. And our batteries include multiple levels of protections to prevent dangerous conditions like overheating, overcharging, and short-circuits. 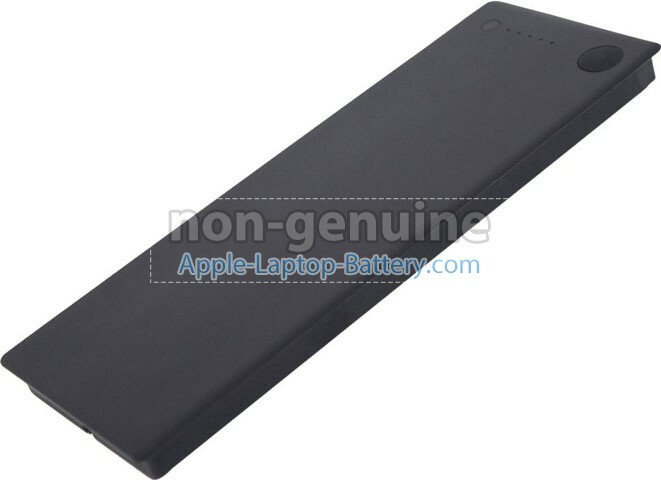 This battery for Apple MacBook 13 inch MA255F/A comes with 1-Year limited warranty. 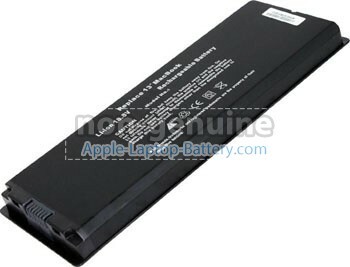 Make your laptop new again with a brand new replacement Apple MacBook 13 inch MA255F/A laptop battery. Thank you for shopping the high quality replacement Apple MacBook 13 inch MA255F/A battery at Apple-laptop-battery.com. 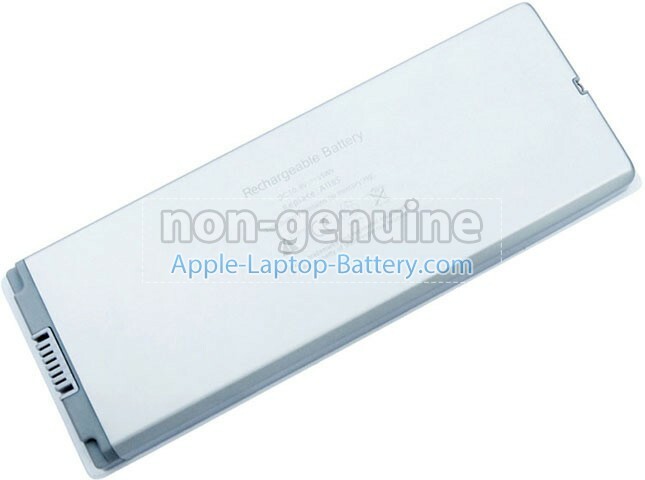 We have a strict testing process to ensure the products which you ordered (like this battery for Apple MacBook 13 inch MA255F/A notebook) are functionally correct before they are packed and sent to you. And before placing an order please make sure that your old original Apple MacBook 13 inch MA255F/A battery's shape and battery connector is same to our battery images as below. This replacement battery for Apple MacBook 13 inch MA255F/A will be sent well packed in anti-static bag, Boxed in sponge padded box and further sealed in plastic bag. 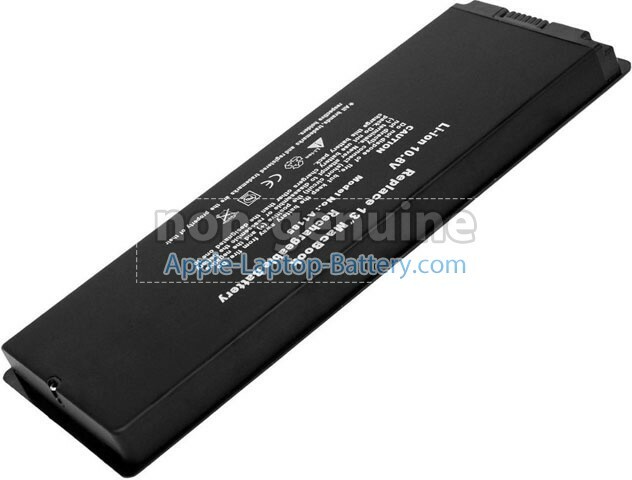 100% OEM Compatible - Guaranteed to meet the specifications of your original Apple MacBook 13 inch MA255F/A battery. Guarantee your complete satisfaction, if you have any questions or feedbacks about our replacement Apple MacBook 13 inch MA255F/A battery or our services, please contact us directly; our customer service will reply you within 24 hours. A: Please find out your old battery's part number or the exact model name of your laptop at first (like 'MacBook 13 inch MA255F/A'), then to match our product compatibility chart. Second please compare your old battery's shape to our product images ensure they are the same. Finally check the voltage(Rating) is same to your old battery's. More details please click How to find one correct battery for my laptop? Q: What is the standard product warranty for this replacement Apple MacBook 13 inch MA255F/A battery? 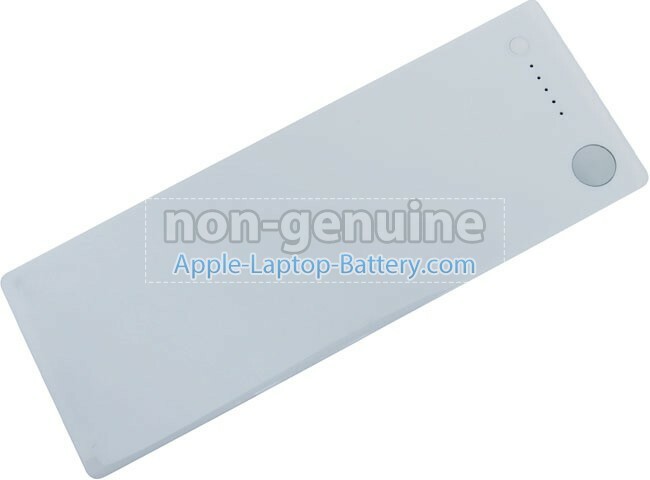 A: We have a strict testing process to ensure the battery for Apple MacBook 13 inch MA255F/A you've ordered are functionally correct before they are packed and sent to you. All of our replacement Apple MacBook 13 inch MA255F/A batteries are all covered by a 30-DAY WARRANTY for Money Back and 1-YEAR WARRANTY for replacement. 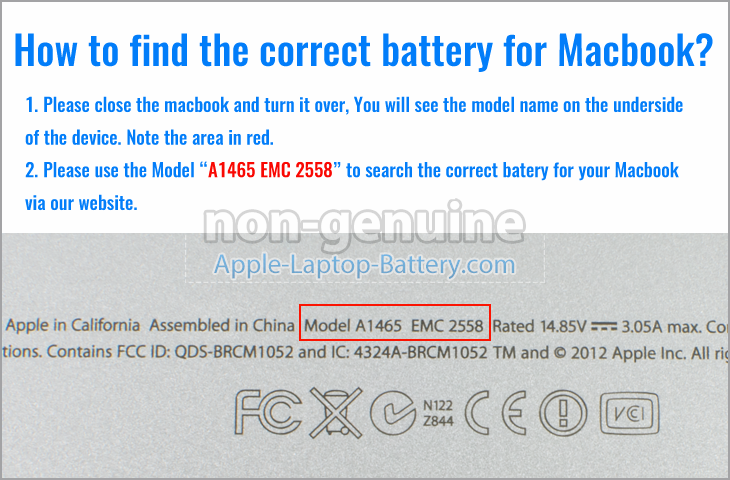 Q: How to charge a new battery for Apple MacBook 13 inch MA255F/A for the first time use? A: Brand new Apple MacBook 13 inch MA255F/A notebook batteries need breaking in: fully charge the MacBook 13 inch MA255F/A battery, discharge it down to 20% remaining and then fully charge it again, repeat 3-4 times to break-in the MacBook 13 inch MA255F/A battery and get it to charge to its maximum. Q: Will your Apple MacBook 13 inch MA255F/A battery fit my device? A: Yes. We conform our battery designs to meet the specifications of your device. The physical footprint of the replacement Apple MacBook 13 inch MA255F/A battery was tested and made to fit your device. 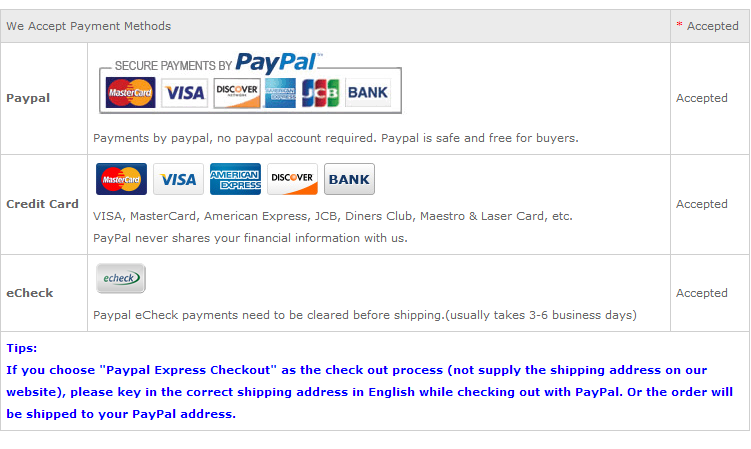 Q: Is it necessary to have a PayPal account for payment? 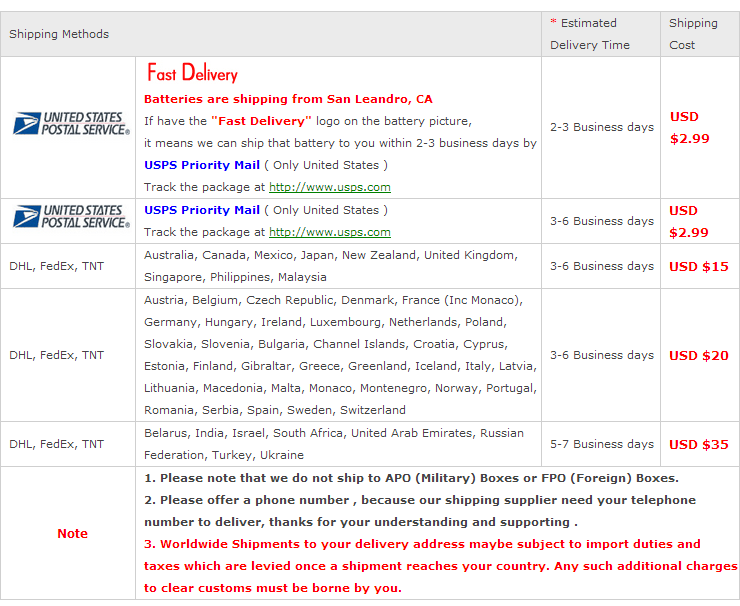 If I order the replacement Apple MacBook 13 inch MA255F/A battery now.